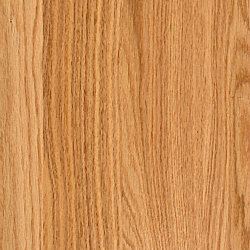 It's a fancy word for the type of tree. 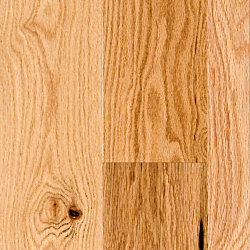 It all comes down to the pattern, lines, swirls and overall character of the tree's natural grain and whether it fits the "room's character" where the floor will reside. 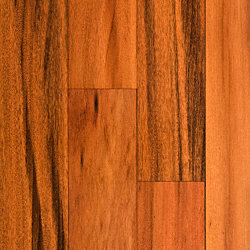 Unheard of Everyday Low Prices. 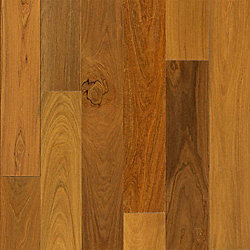 Top-name flooring at bottom-dollar pricing. 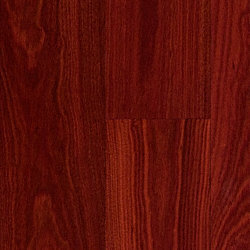 This depends on the species or the stain. 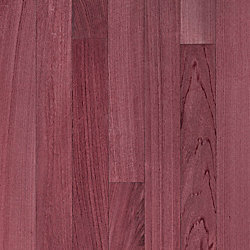 Choose the right color that matches your tastes or decor! 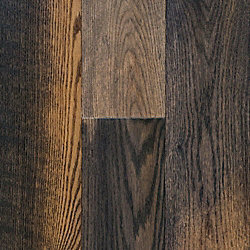 This depends on the color of the planks, or the wood stain that's applied. 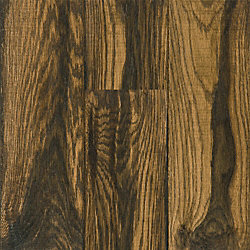 Maybe you want a lighter color for an airy, open room or a darker color for that exquisite study. 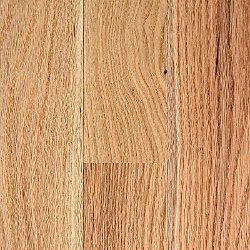 Our customers say it best. 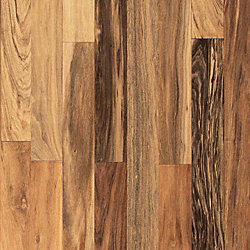 The more stars you see, the more our customers love the floor. 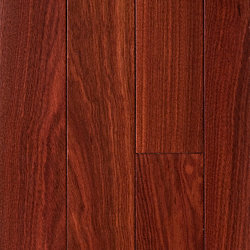 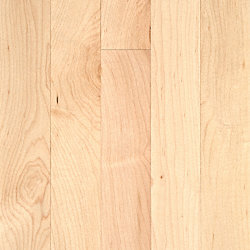 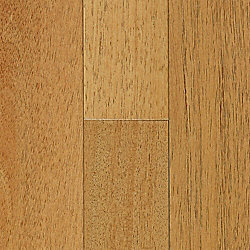 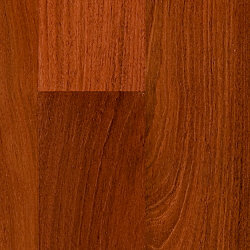 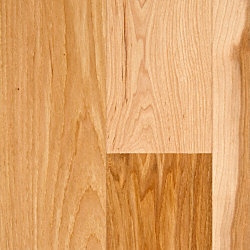 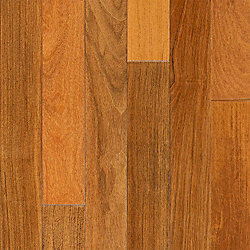 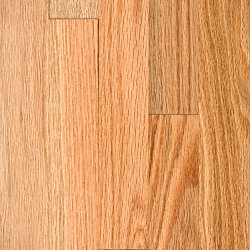 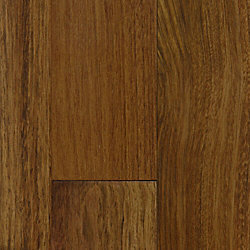 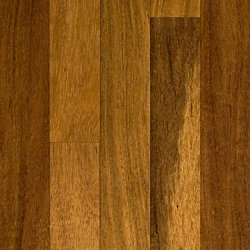 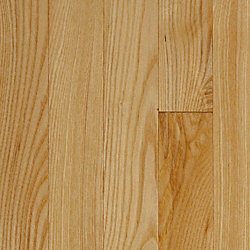 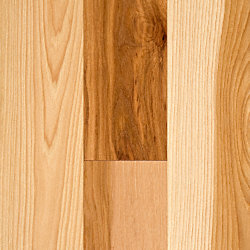 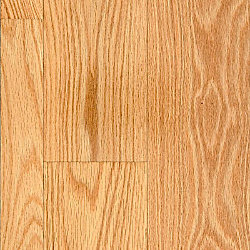 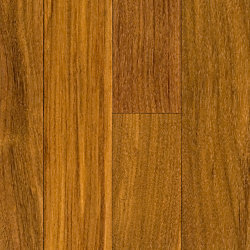 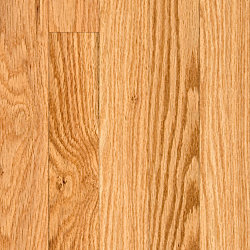 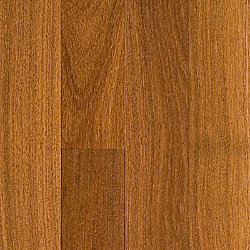 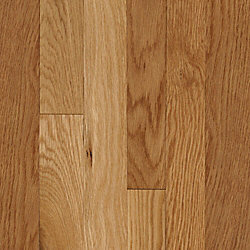 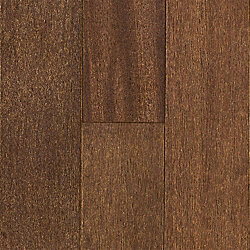 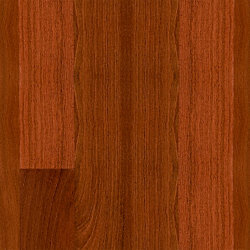 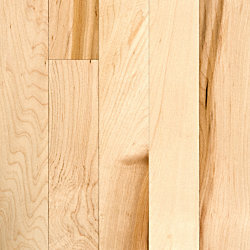 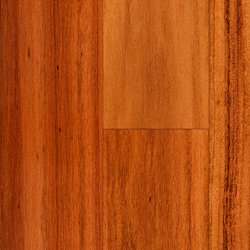 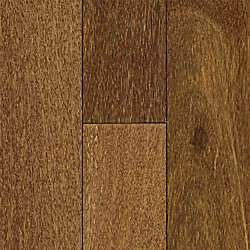 The thickness of the product: Hardwood is typically measured in inches. 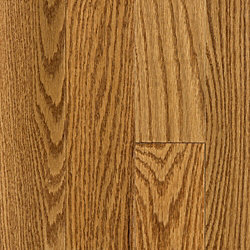 Laminate and vinyl are generally measured in millimeters. 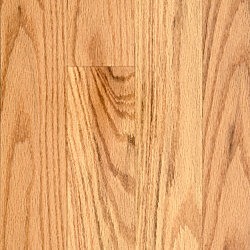 Now look at the size of your room. 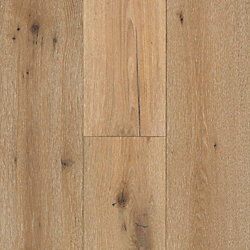 For larger rooms, some advise that you use a wider plank. 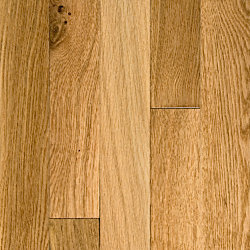 Smaller rooms; a narrower plank. 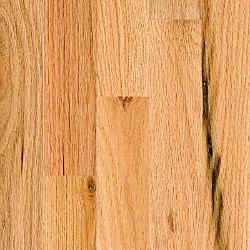 But there are no hard and fast rules. 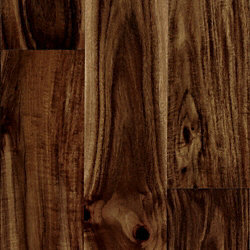 It's a matter of tastes. 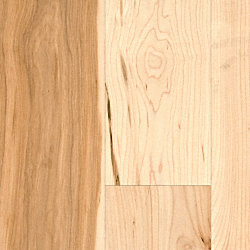 Unfinished flooring means you can apply your own stain or finish. 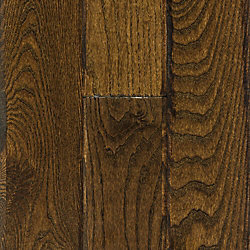 Prefinished and stained are ready to install out of the box and require one less step and an easier installation. 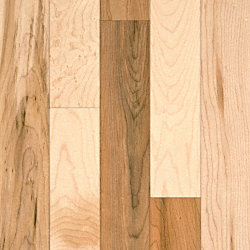 We offer a large selection of brands that match just about every budget and project need. 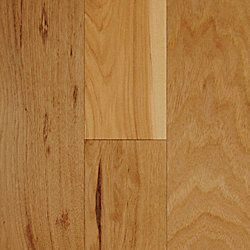 The hardness of wood reflects its durability and workability. 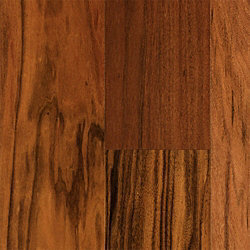 It is measured by a process called the Janka hardness test. 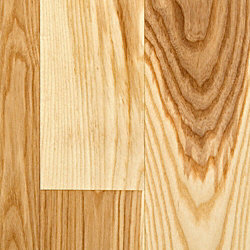 This testing establishes the resistance of wood to wear or denting. 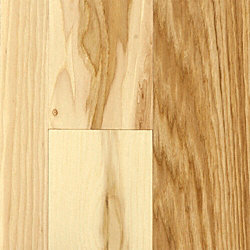 The higher the number, the more durable the wood. 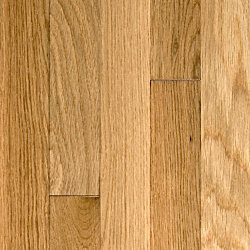 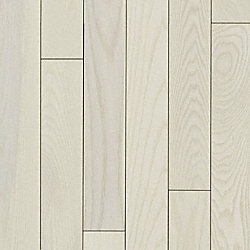 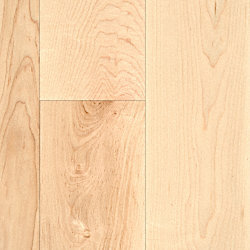 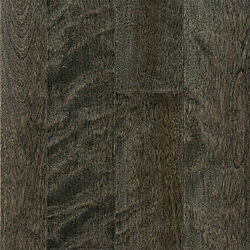 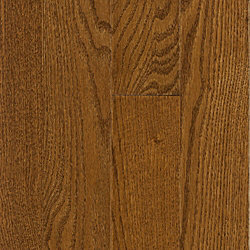 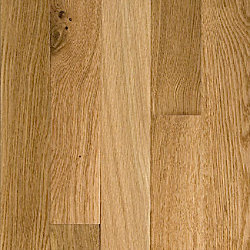 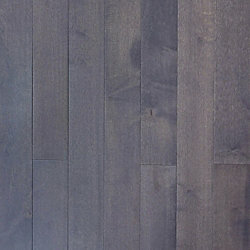 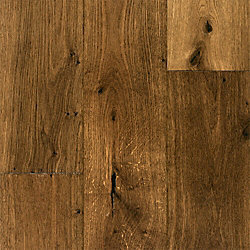 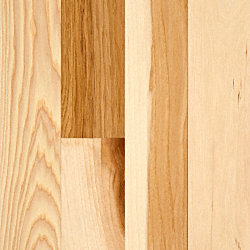 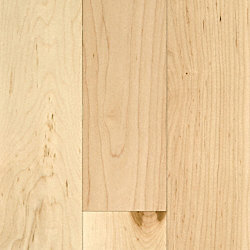 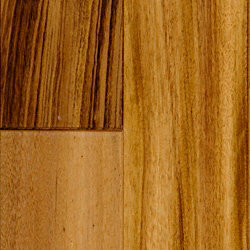 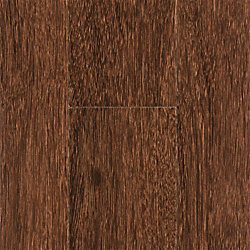 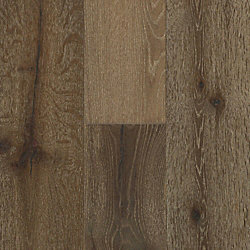 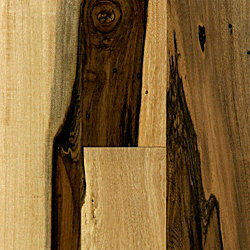 Select is the most uniform plank and has the smallest knots and the longest average length. 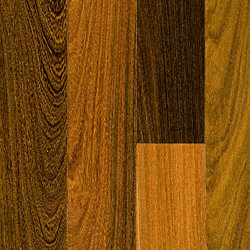 Natural has some color variation, mineral coloring and small pin knots. 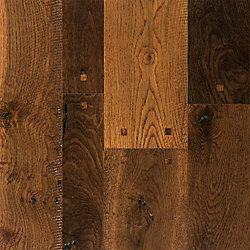 And for old-schoolers, there's Rustic with large knots and the most color variation.